This week I made a trip to Half-Price Books and found another book to add to my Penguin Popular Classics collection. I now have more than 70 titles in this imprint from the UK which is no longer in print. I do not see them very often as they were not sold in the US. However, they were popular purchases in airports and hotels when people would travel so they do end up in used book stores here. 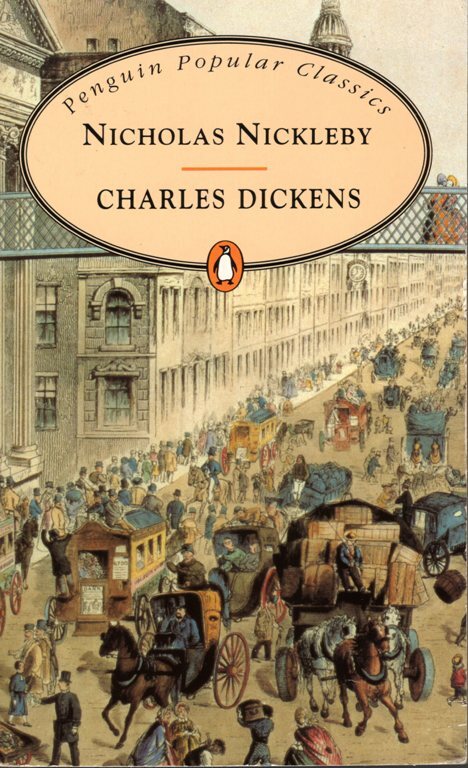 The title that I found was Nicholas Nickleby by Charles Dickens. This brought back some memories. I remember sitting in Mrs. McQuade’s class and watching a production of Nicholas Nickleby. I think that it was in 8th grade English when we watched it. 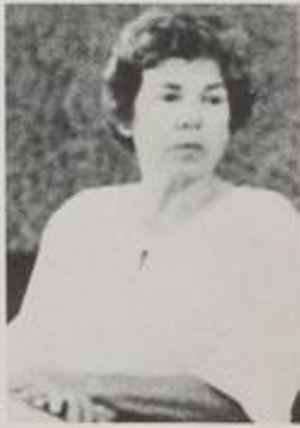 Of course many other memories of classes with Mrs. McQuade along with speech competitions, plays and musicals came flooding back. 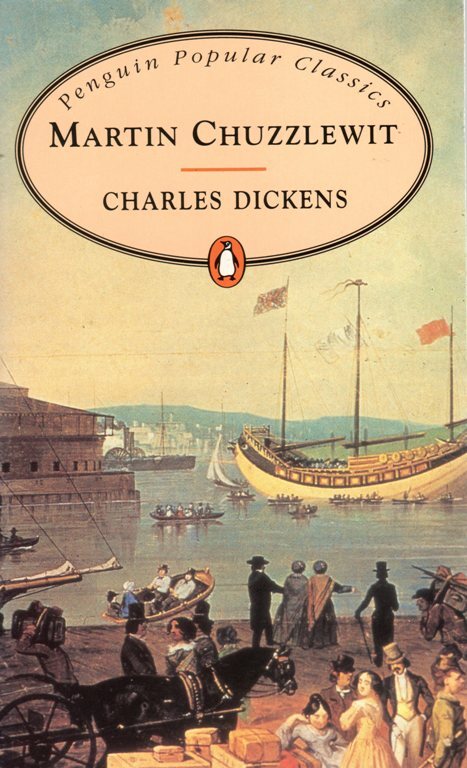 Here is another of the Dickens Penguin Popular Classics. I picked up Martin Chuzzlewit at the Half-Price Books flagship store in Dallas when I visited there. I also have copies of Hard Times, Great Expectations, David Copperfield and A Tale of Two Cities. 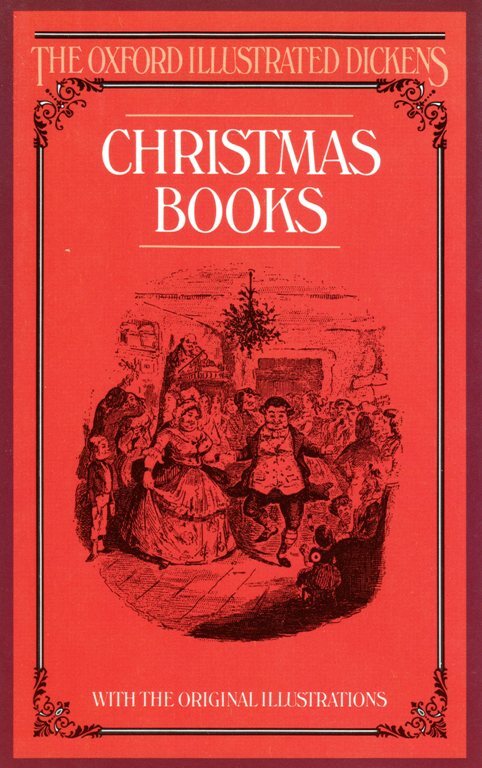 I do have all of the works of Charles Dickens, including the complete set of The Oxford Illustrated Dickens. I even have the box for the set. I picked the set up at Steele’s Used Books in Kansas City years ago. At the same time I picked up a little known work of Charles Dickens. 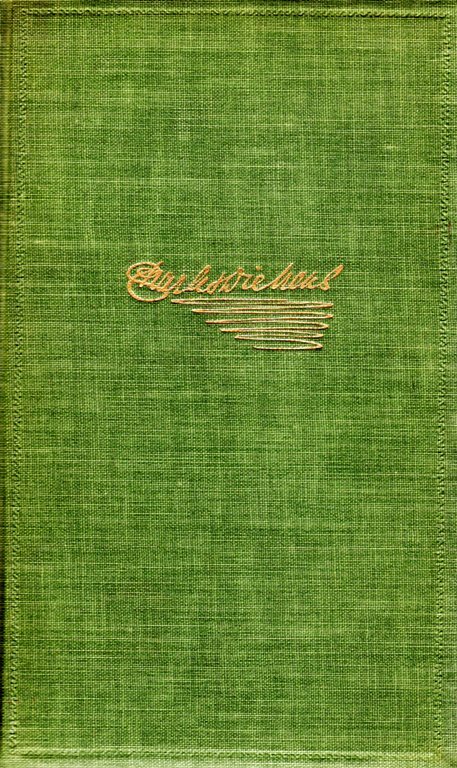 This is a first edition of The Life of Our Lord which wasn’t published until 1934. Now back to my memories. This entry was posted in Books, Memories and tagged Charles Dickens, First Edition, Nicholas Nickleby, Plays, Speech, Teachers. Bookmark the permalink.